New Idea Enterprise from Cambodia developed an innovative solution to the problem of post-harvest loss. Using unharvested and unsold bananas, they make an all-natural sugar. Founder Lim Phara had 20 years of industry experience before joining New Idea Enterprise. 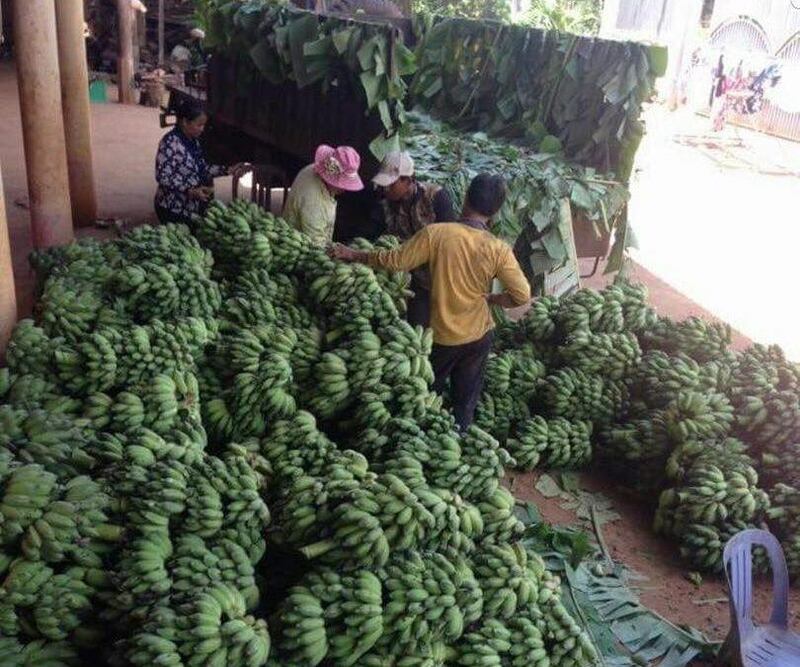 He noticed that the area has thousands of banana farms with high yields during the rainy season. Demand for the fruit is low during this season. Cambodians don’t have national festivals and farmers don’t have disposable income to buy them. Some harvests were stores, and others weren’t collected at all. 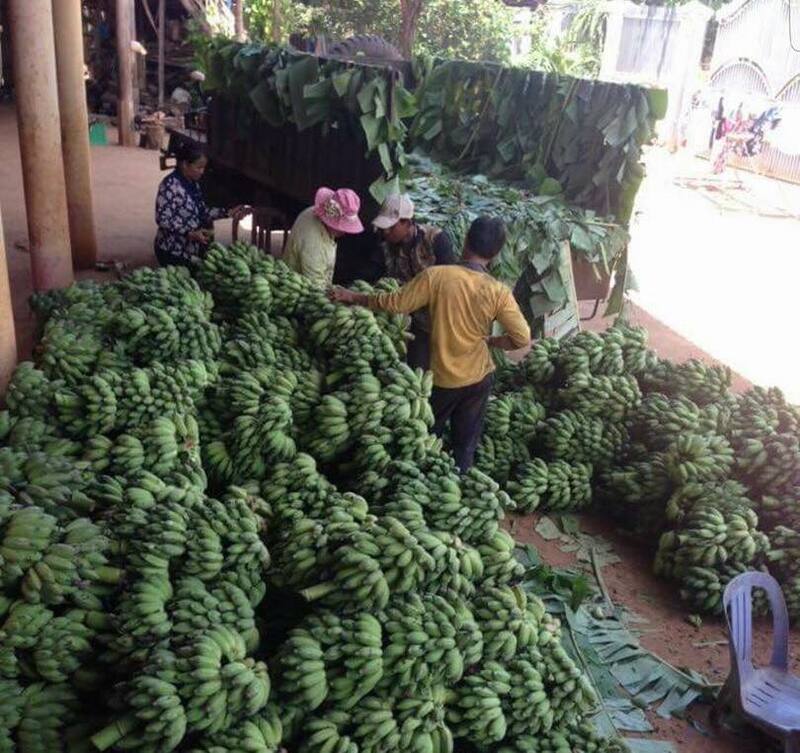 New Idea Enterprises began buying excess green bananas from farmers. Once ripe, they are milled into a liquid. The liquid is boiled until all that remains are sugar crystals. The sugar can be used in coffee, tea, and regular cooking. New Idea Enterprise was a finalist in the Mekong Agritech Challenge (MATCh). MATCh is a program of the Mekong Business Initiative, a private sector development partnership of the Asian Development Bank and the Government of Australia that equips entrepreneurs to scale and thrive.